Blumhouse has your exclusive first look at a new animated teaser for Season 3 of TALES FROM BEYOND THE PALE. 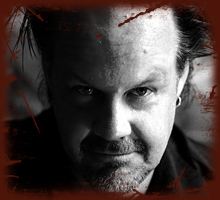 We told you recently about the upcoming third season of TALES FROM BEYOND THE PALE — the amazing old-school horror radio drama created by writer-producer-director-actor and all-around genre legend Larry Fessenden (HABIT, WENDIGO, THE LAST WINTER) and his partner in auditory mischief, writer-director Glenn McQuaid (I SELL THE DEAD). This season, genre icons like Stuart Gordon (RE-ANIMATOR), Eric Red (THE HITCHER), Barbara Crampton (WE ARE STILL HERE) and more will be joining the TALES team, so we’re seriously stoked — and you should be too! 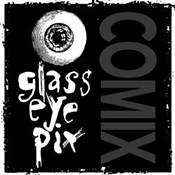 To help in that area, the fine folks at Glass Eye Pix (Fessenden’s production company for three decades and running) have a little present to tide you over until the new season begins: a spooky stop-motion animated teaser directed by Beck Underwood — who was also art director and production designer on several Glass Eye productions, including STAKE LAND, I SELL THE DEAD and BITTER FEAST. 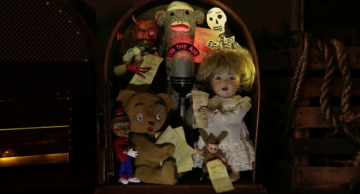 She’s also the creator of animated shorts THAT CREEPY OLD DOLL, PHANTOM LIMBS and PERFECTLY PERFECT. Check out more of her amazing creations at BeckUnderwood.com… but first, dig this adorably creepy Season 3 promo, which today you can only see right here! 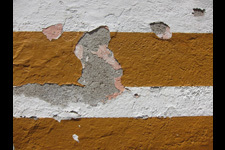 More TALES FROM BEYOND THE PALE news coming soon… so keep your ears open! To watch the full, creepy teaser, head over to Blumhouse now. Filmmaker and Glass Eye Pix topper Larry Fessenden and I SELL THE DEAD creator Glenn McQuaid (pictured) have more sonic nightmares coming in the third season of TALES FROM BEYOND THE PALE audio dramas, and they gave Fango the scoop about some exciting contributors, plus an exclusive first look at the promo art. 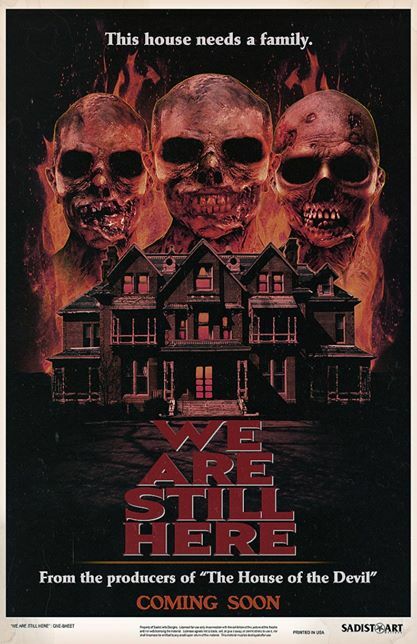 WE ARE STILL HERE, directed by Ted Geoghegan and starring Barbara Crampton, Andrew Sensenig, Fessenden, Lisa Marie, and Monte Markham, hits DVD and Blu-Ray shelves today. 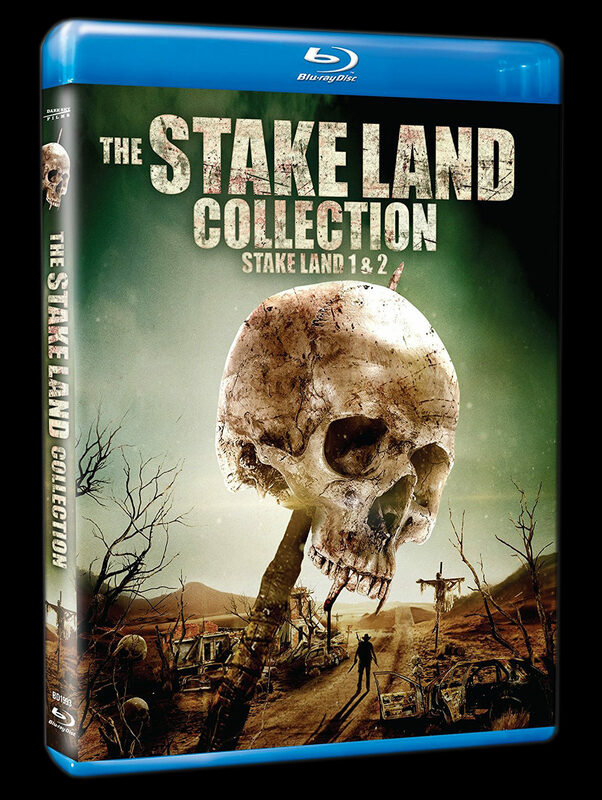 Available online and in stores, with the DVD available at Walmart and Target, the Blu-ray at Best Buy, or both at FYE stores! 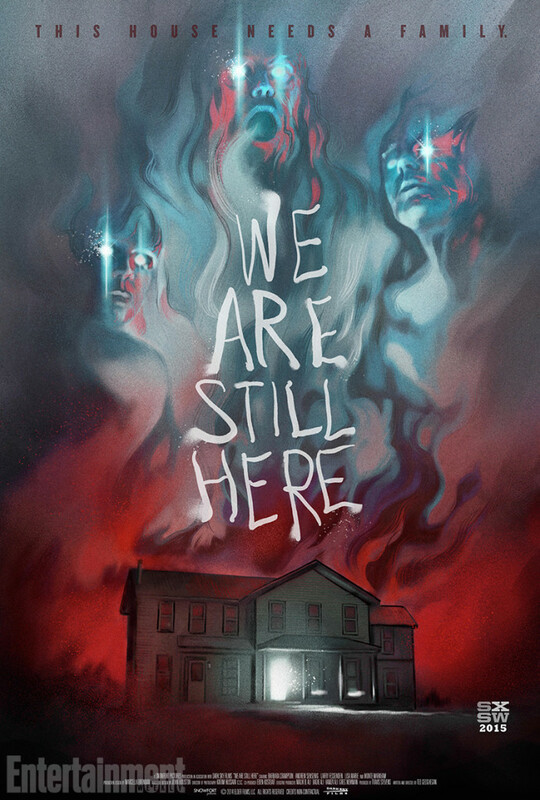 Twitch sat down with WE ARE STILL HERE cast members Barbara Crampton, Fessenden, Lisa Marie, and Andrew Sensenig, and they talked about everything from the gore in the movie to the possibility of sequels! Read on for all the gory details from Twitch! We Are Still Here has been garnering enthusiastic reviews from its premiere at SXSW and subsequent screenings at Boston Underground Film Festival and the Stanley Film Festival, with other festival screenings to come. 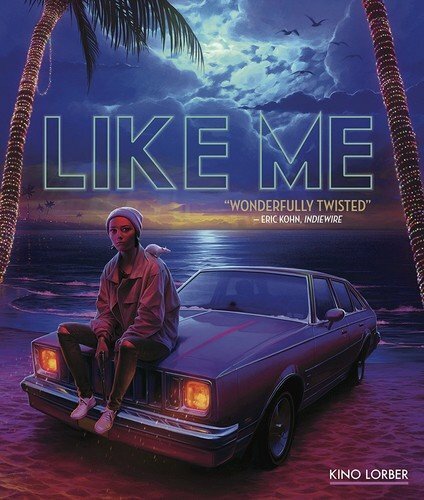 The film is currently playing a limited theatre run, and will be available on VOD on June 5th. 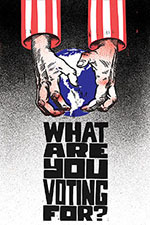 You can read Peter Martin’s original SXSW review here. If you’ve missed the trailer, you can watch it below. 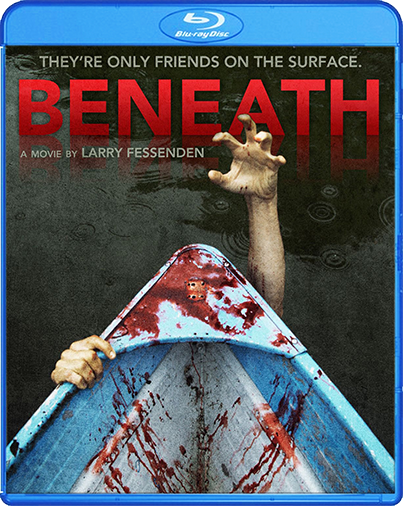 I was able to visit the set in freezing upstate New York in February 2014 and speak to cast members Barbara Crampton, Larry Fessenden, Lisa Marie, and Andrew Sensenig. 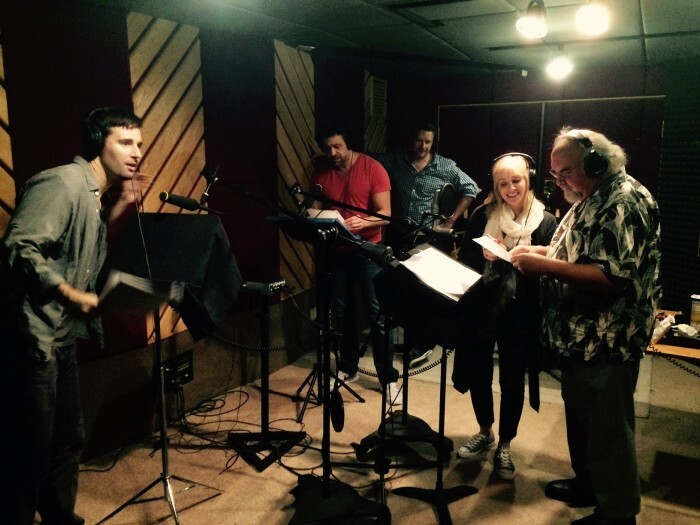 TwitchFilm: Larry, how did you get involved with We Are Still Here? 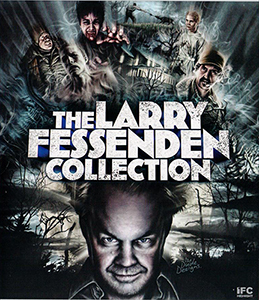 Larry Fessenden: Ted (Geoghegan, director/writer) just asked me very casually at the bar if I would do it. Of course, I knew the executive producer, Greg Newman. I was excited tha Ted had gotten the green light, because I’ve known him for some time, and I said sure. 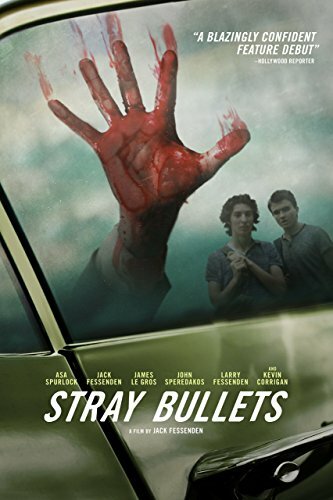 Scheduling was a little more dicey, so I came in late to the shoot, but as a result, it was fun to see everyone already comfortable with each other and walk onto set get right into mayhem. We shot out of order, so the first stuff we did was the absolute craziest because we shot out of the house. There’s lots of gore in the story. 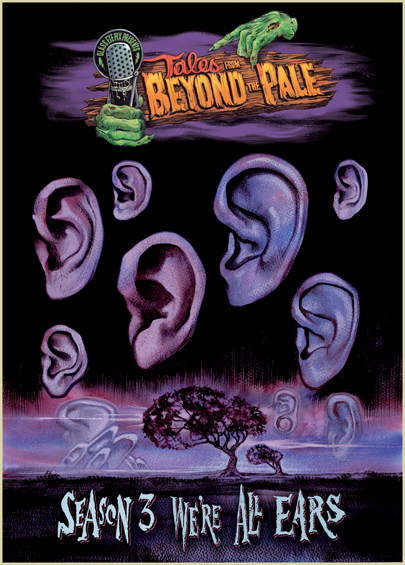 Fangoria checked out the latest TALES FROM BEYOND THE PALE, which just premiered live at the 2015 Stanley Film Fest. Stanley Edition: Parlor Tricks included “Cold Reading” by Glenn McQuaid and April Snellings, and “No Signal” by Fessenden. 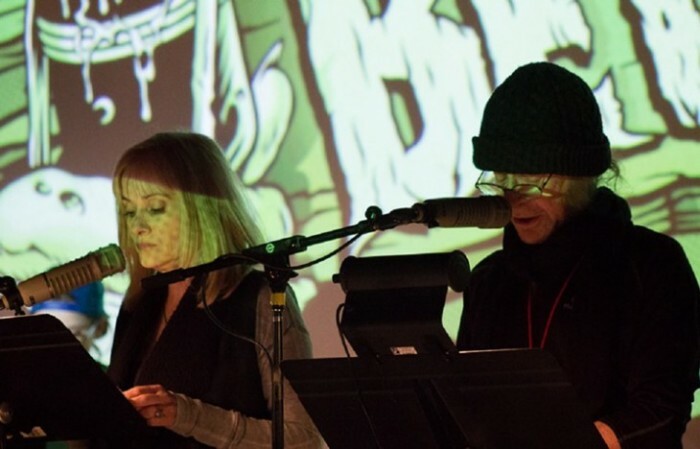 Performing live in front of an audience at the eerie Stanley, the radio-style plays included acting from Barbara Crampton, Leon Vitali, Martha Harmon Pardee, Clay Macleod Chapman, Roxanne Benjamin and Shock Till You Drop Managing Editor Sam Zimmerman. 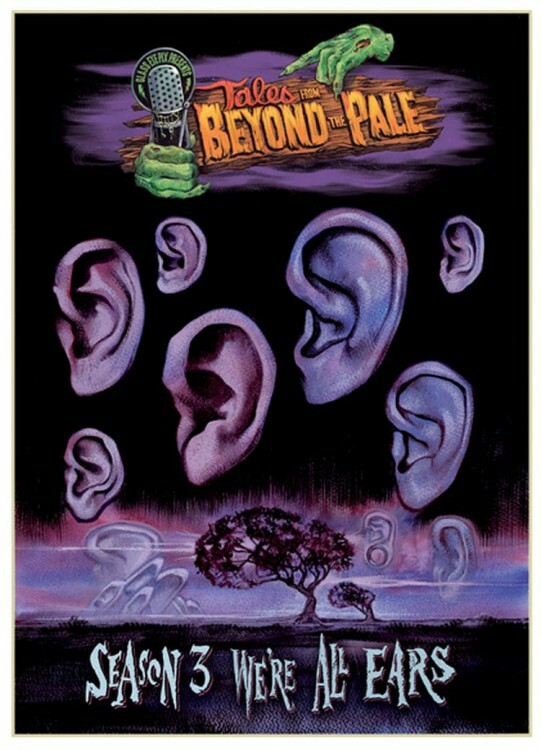 As an entire experience, TALES FROM BEYOND THE PALE LIVE definitely lived up to the hype, providing a one-of-a-kind stage performance that was as gripping as it was disturbing. By relying on the audience to use their imagination to fill in the visual gaps, the show executed the audio and vocal elements expertly, and the writing went to unexpected places in order to frighten and entertain. And from the incredible crowd response, there seemed to be more than a few TALES converts, and even more crossing their shivering fingers for more live TALES at Stanley in the future. 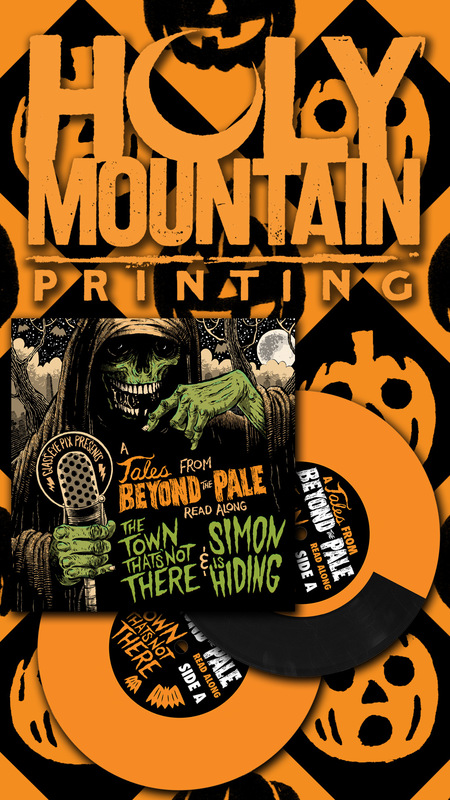 For those who were unable to attend, fret not; the live Stanley performance will be available in the third season of TALES FROM BEYOND THE PALE later this year, and you can catch up with previous episodes at their official site here. 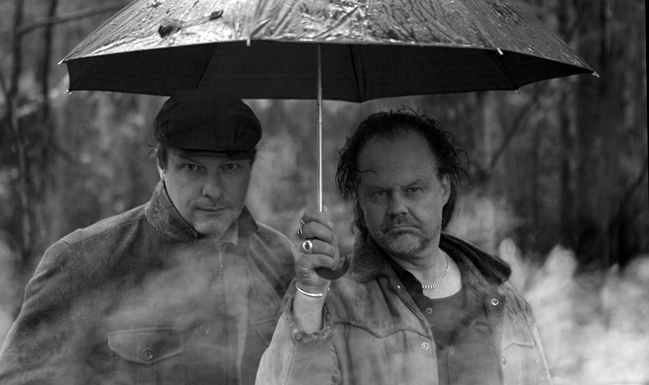 On June 5th, 2015, director Ted Geoghegan’s WE ARE STILL HERE will hit limited theaters and VOD, released by Dark Sky! As Bloody-Disgusting reports, WE ARE STILL HERE “stars everyone’s favorite Barbara Crampton Re-Animator, You’re Next), as well as Andrew Sensenig (Upstream Color), Lisa Marie (Ed Wood), and Larry Fessenden (I Sell the Dead).” Check out the trailer and poster below!